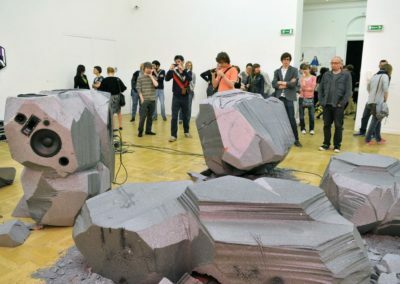 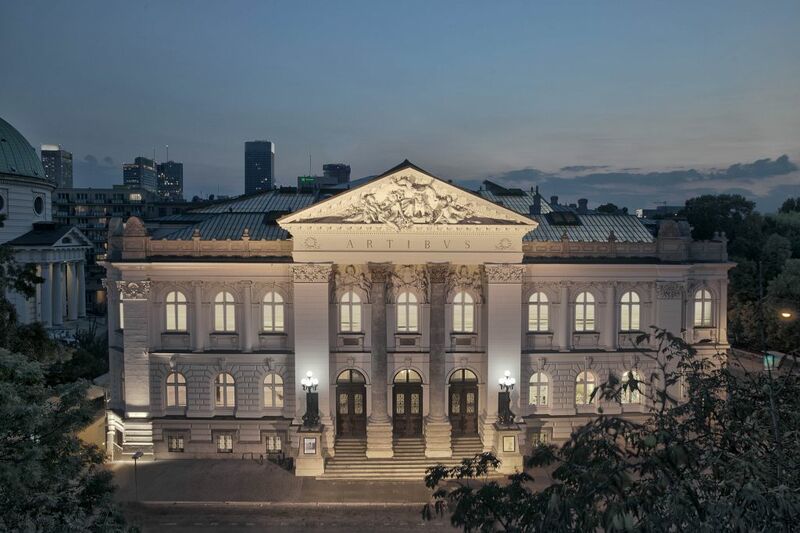 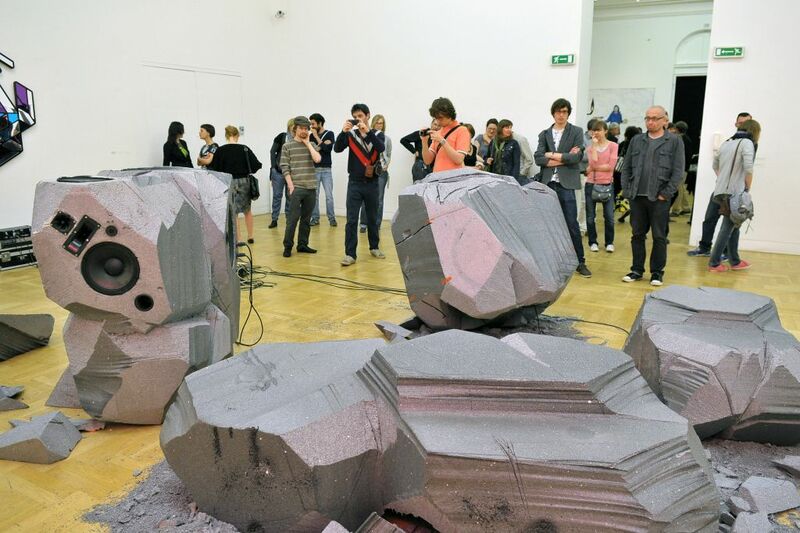 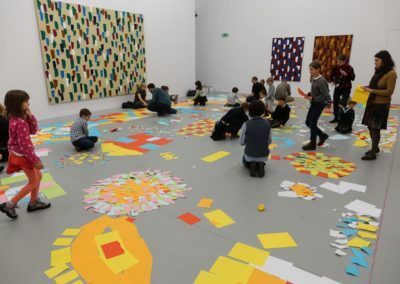 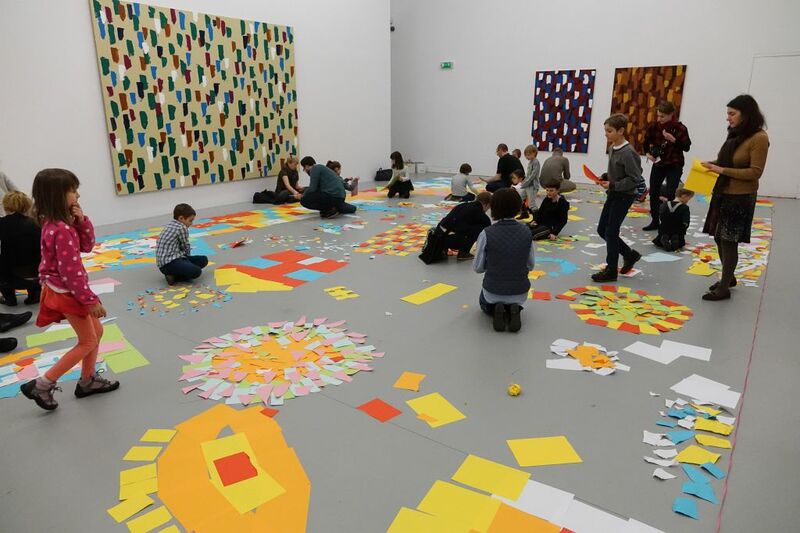 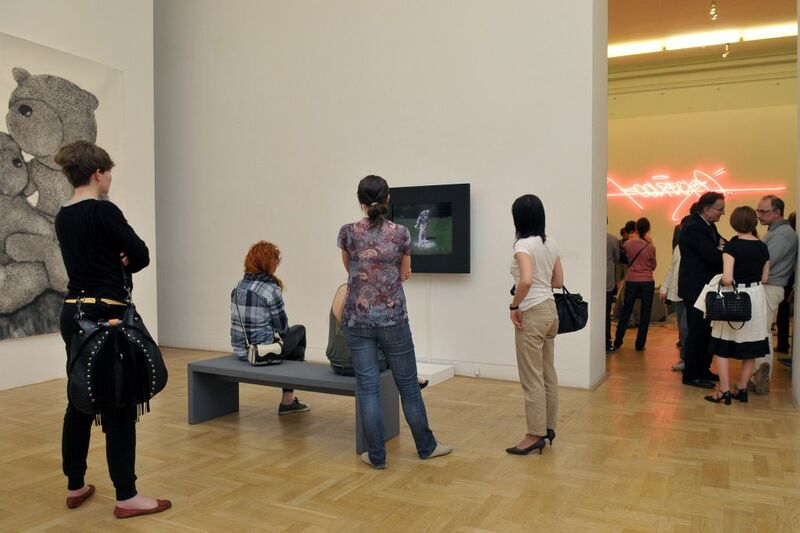 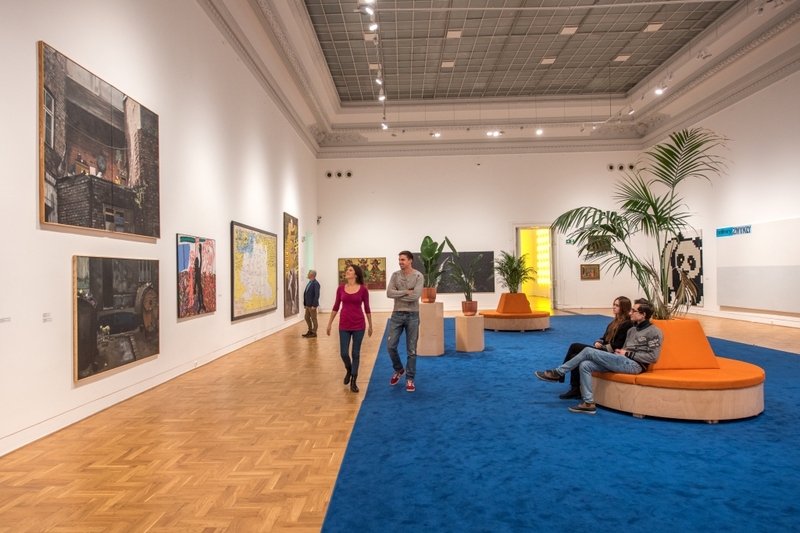 One of the most prestigious and largest contemporary art galleries in Poland. 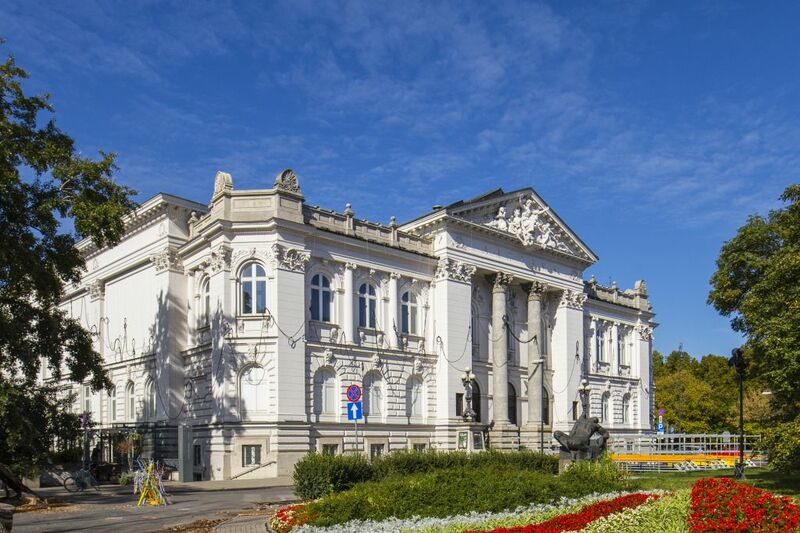 It is located in a beautiful historic building erected in 1898-1900 and designed by Stefan Szyller. 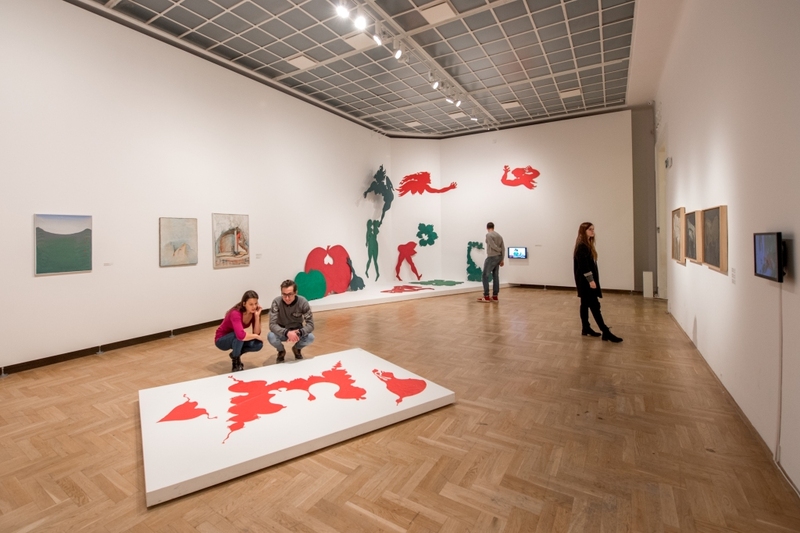 Zachęta holds a valuable collection of Polish post-war art. 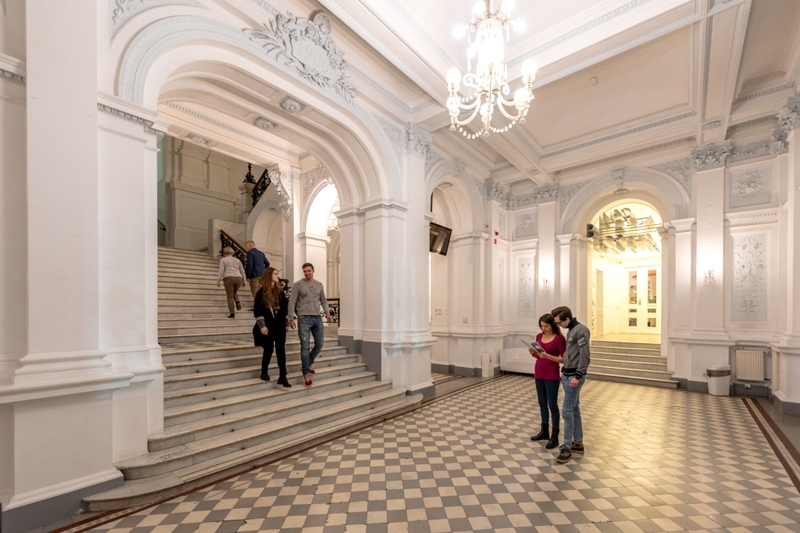 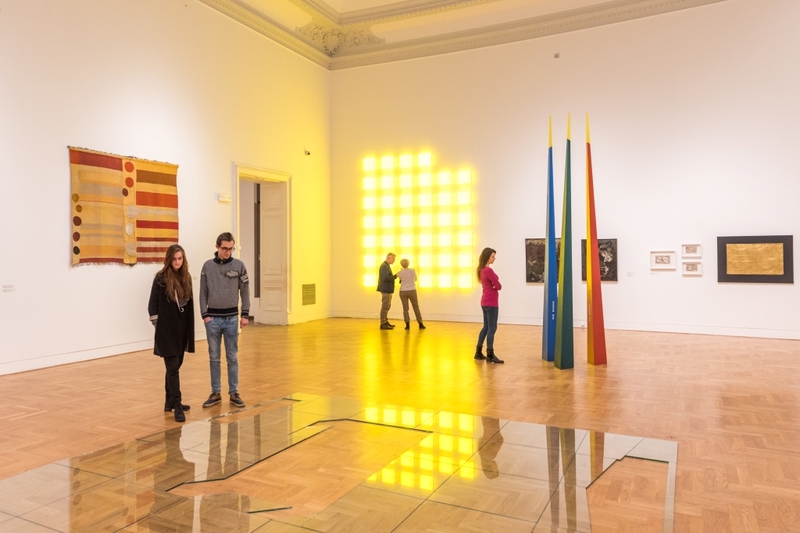 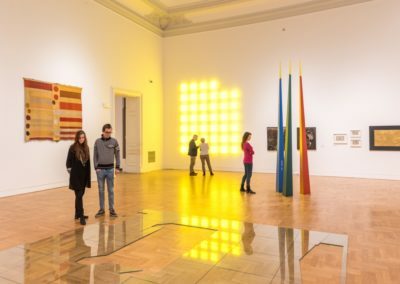 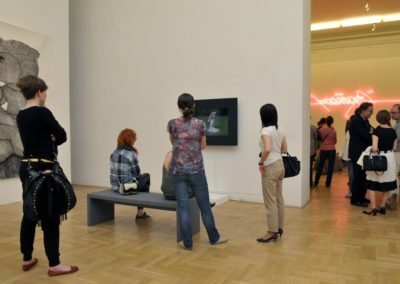 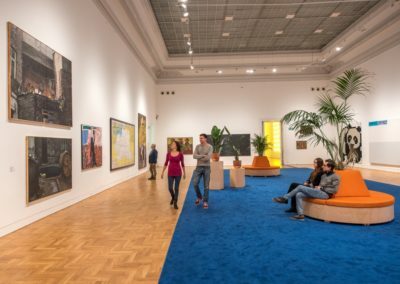 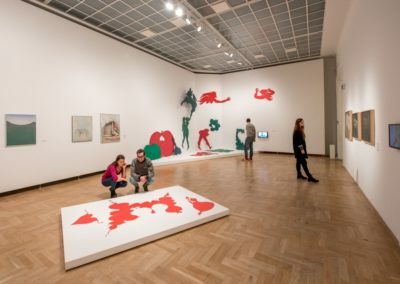 It has hosted numerous exhibitions of outstanding Polish and foreign artists, including: Jan Matejko, Józef Chełmoński, Józef Brandt, Stanisław Wyspiański, Józef Mehoffer, Paul Cezanne, Henri de Toulouse-Lautrec, Pablo Picasso, Max Ernst, Jean Dubuffet, Kim Sooja, Yayoi Kusama, Fernand Léger, and Alina Szapocznikow, Roman Opałka, Mirosław Bałka, Jerzy Nowosielski, Katarzyna Kozyra, Krzysztof Wodiczka and many others. Zachęta is also a place where you can take part in numerous events such as book promotions, meetings with artists, cinema screenings, concerts, readings, and academic conferences. 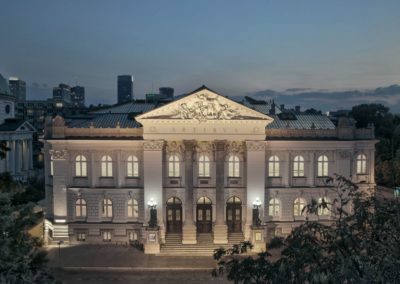 You definitely won’t be bored here!